Home » Blog » Dr Boyd Haynes III M.D. » Coastal Virginia Magazine’s 2107 OSC “Top Docs” Announced! 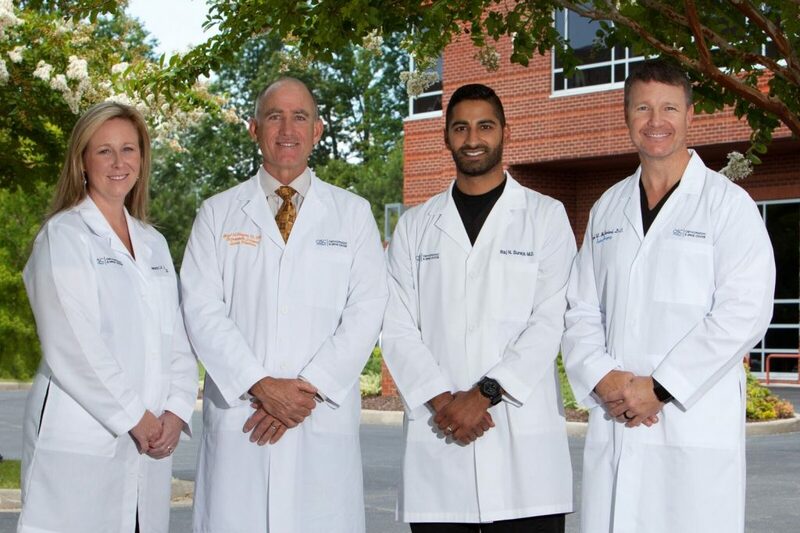 Coastal Virginia Magazine’s 2107 OSC “Top Docs” Announced! This survey is conducted annually and is sent to physicians in the Hampton Roads Medical Community. It is a great honor to be voted a “Top Doc” by your peers! Join us in congratulating them on this noteworthy achievement!